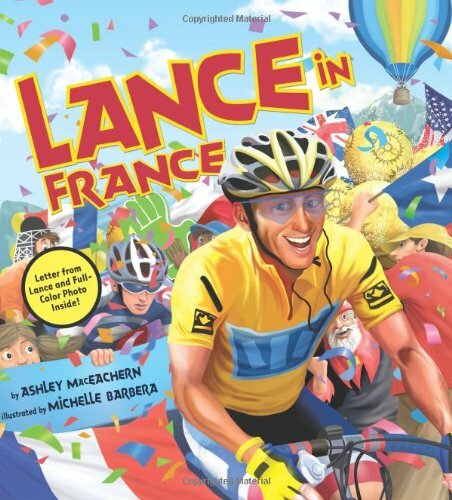 In addition to staying on the road and leading the pack, the world's most famous bike rider has to avoid cows and maneuver through a swarm of bees in order to reach the finish line in first place in the most popular race in the world, the Tour de France. If you have any questions about this product by Collins, contact us by completing and submitting the form below. If you are looking for a specif part number, please include it with your message.